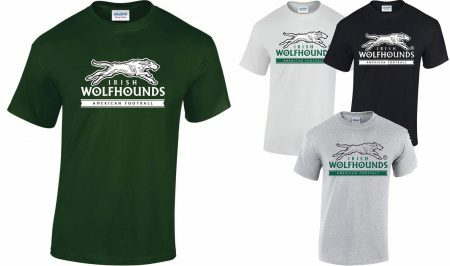 The Irish Wolfhounds would like to thank the following companies for their sponsorship. 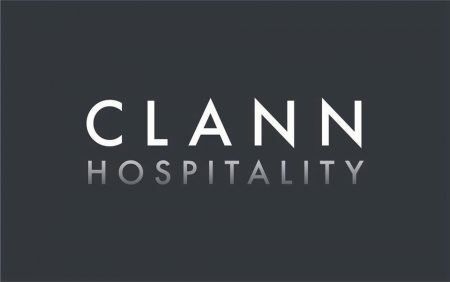 Clann Hospitality run 3 luxurious hotels in the central counties. Avonmore supplied the Wolfhounds with Protein Milk for the game against the Belgium Barbarians.